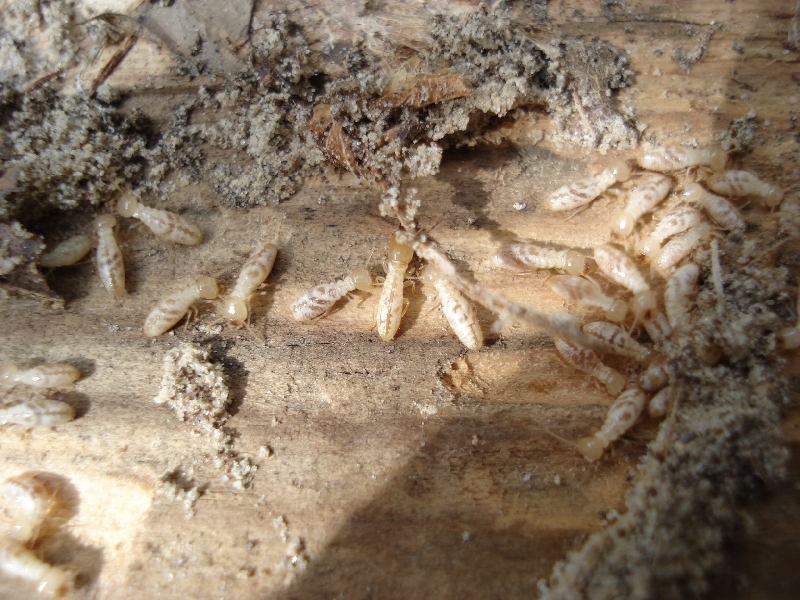 There are about 4,000 termite species. Colonies are found in the ground or in wood. Have wings that they shed once they have found a suitable place to nest. 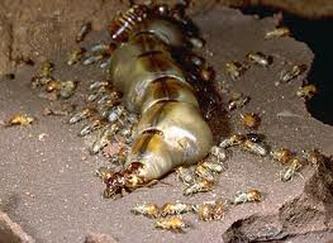 A colony may house several million individuals. Most prefer a warm, moist environment. Feed on each other's faeces. Are descended from a cockroach-like ancestor. Are very sociable and well groomed. Queens can lay thousands of eggs per day. Queens can live up to 50 years. 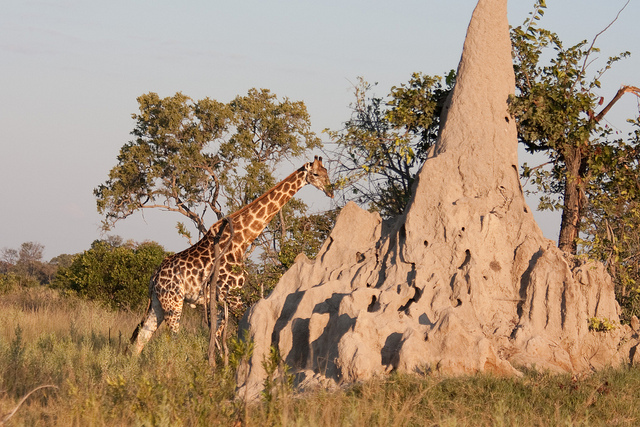 Workers build and maintain the nest - foraging for and storing wood, leaf litter, soil and animal dung. Workers and soldiers are blind. When a soldiers detect danger, they tap warning signals to the colony. Mounds can be very tall. Eat through wood twice as fast when listening to rock music.